An elegant birthday floral arrangement of white hydrangea, white roses, various greenery, and some really awesome jasmine vine. 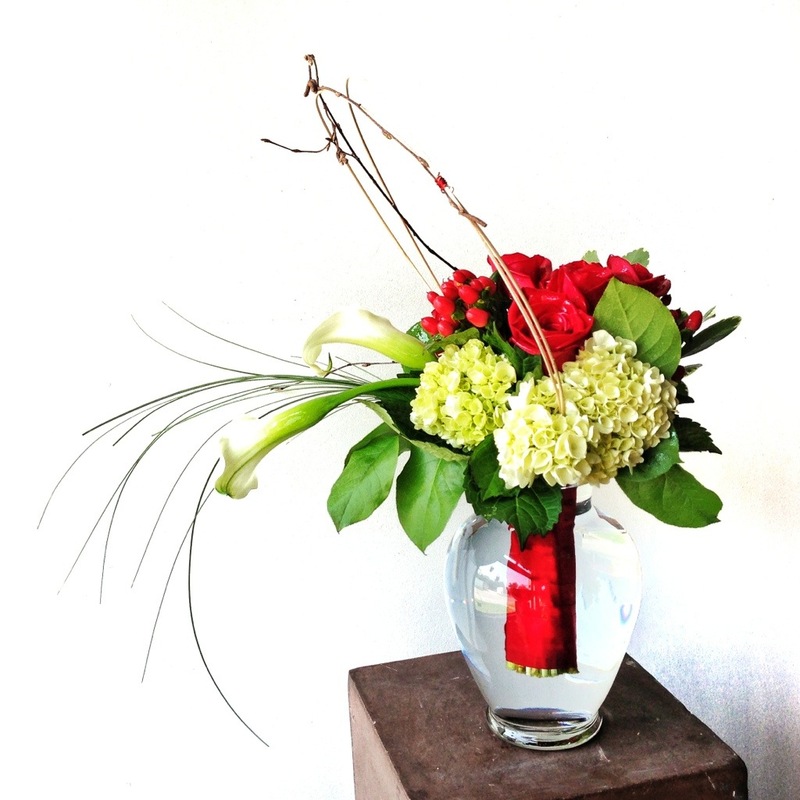 We pride ourselves in prompt service and the best in quality fresh floral materials. Offering a wide selection of flowers in Wichita Kansas everyday and numerous design ideas for floral arrangements. Whether you wish to send anniversary flowers, get well soon flowers, or any other occasion that might arise, we look forward to offering the very best in floral solutions for all our clients.